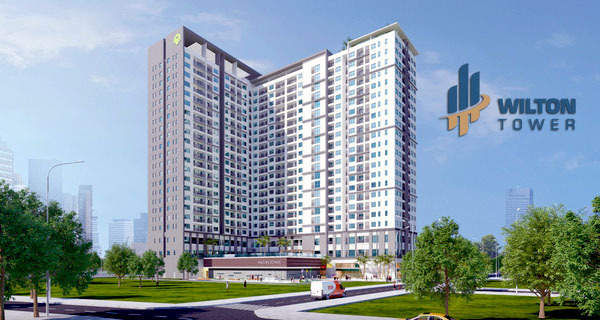 At the present, Pearl Plaza apartment Binh Thanh District is one of the projects attracts many people for finding and living in long-term. 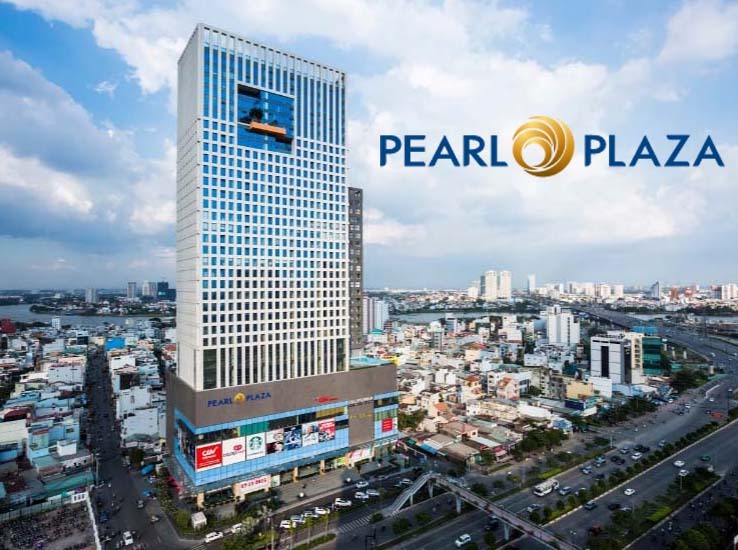 Not only the design of Pearl Plaza apartment is very beautiful and elegant, modern architecture, perfect infrastructure but also this is a place having many high-class amenities and especially the enormous shopping mall including 5 floors with full of world-famous brands. 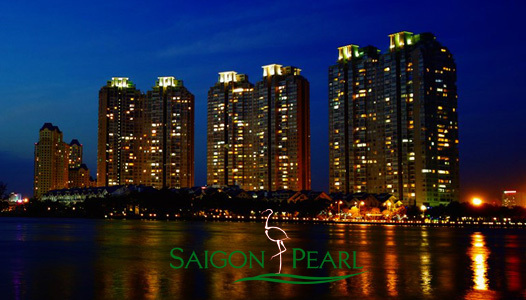 Therefore, the Pearl Plaza apartment is an ideal place to live in high intellectuals as well as foreigner community. 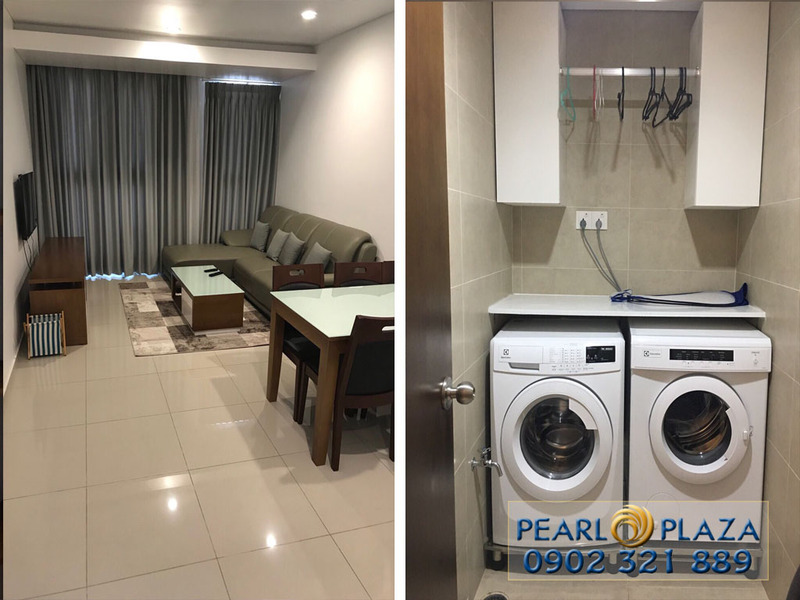 Pearl Plaza 2-bedroom apartment for rent is located on Dien Bien Phu - the important street of Ho Chi Minh City. 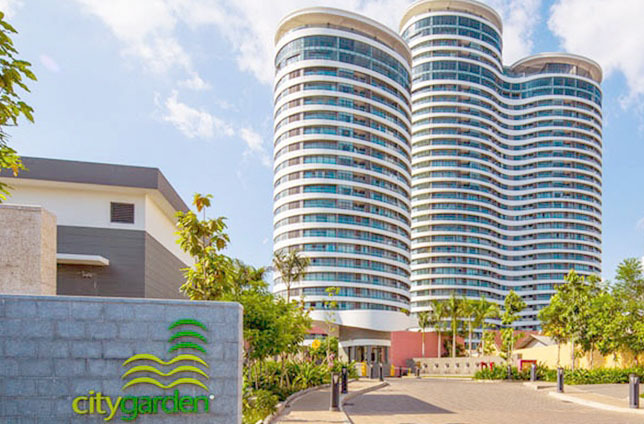 Therefore, the traffic is extremely convenient to connect easily with neighboring districts as well as condominiums such as The Manor apartment, City Garden apartment, Vinhomes Central Park apartment, ... and it only takes about 5 minutes to drive. Of course, you can also experience other 5-star facilities and services there. 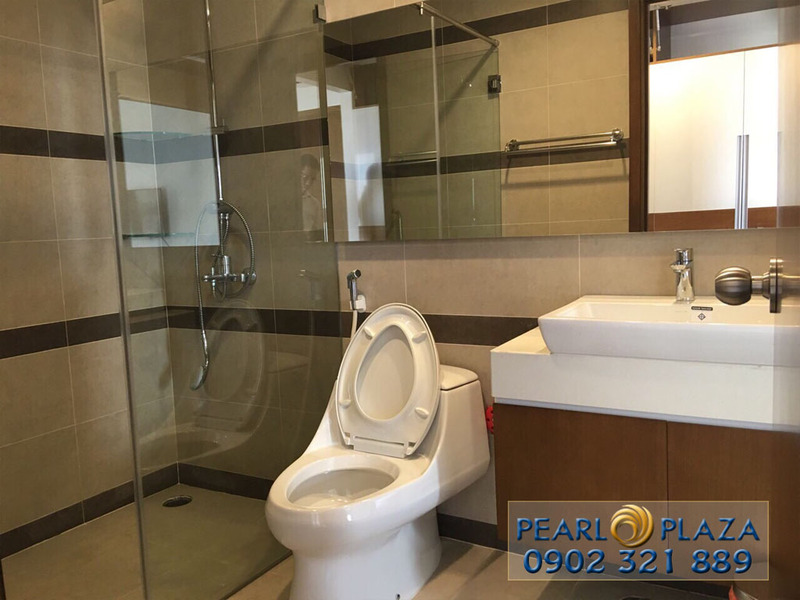 This Pearl Plaza apartment for rent has a total area of 101 sqm including 2 bedrooms, 2 bathrooms, kitchen and living rooms. 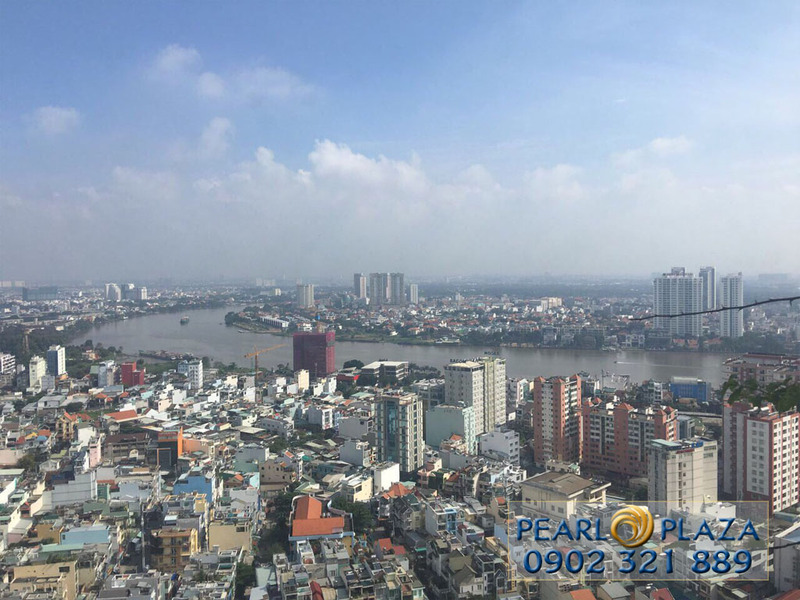 This apartment is located on high floor with nice view of the romantic and lyrical Saigon river. The interior design is simple but delicate and luxurious, the landlord also equipped with full of necessary furniture for living needs. 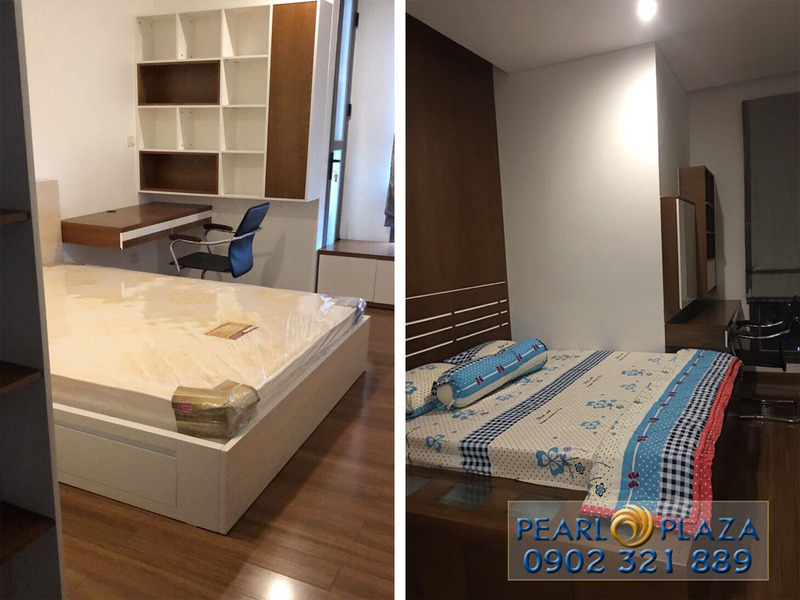 Moreover, the opening design makes the whole of Pearl Plaza apartment is more spacious and comfortable. The large glass windows that are installed in each room always bring natural sunshine and cool breeze to this apartment. 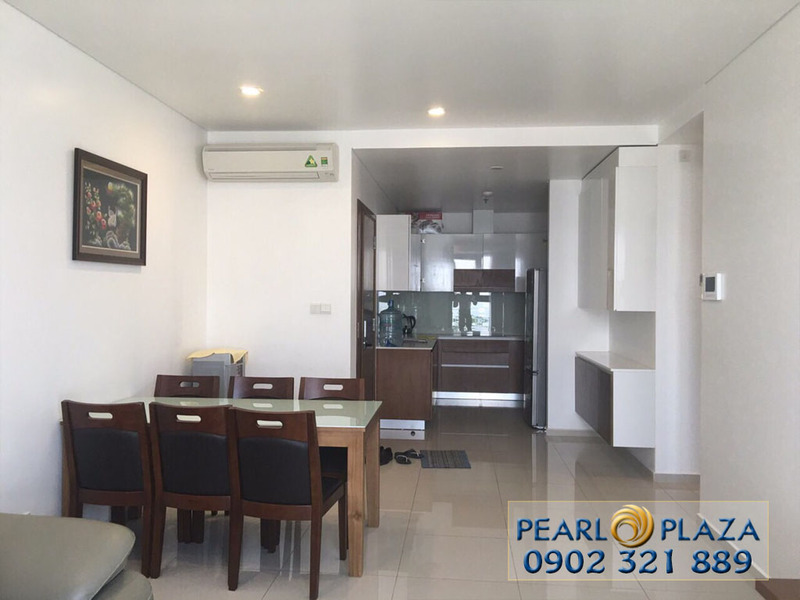 Don’t hesitate to contact us if you need more detailed informations as well as specific consultation about this Pearl Plaza 2-bedroom apartment. 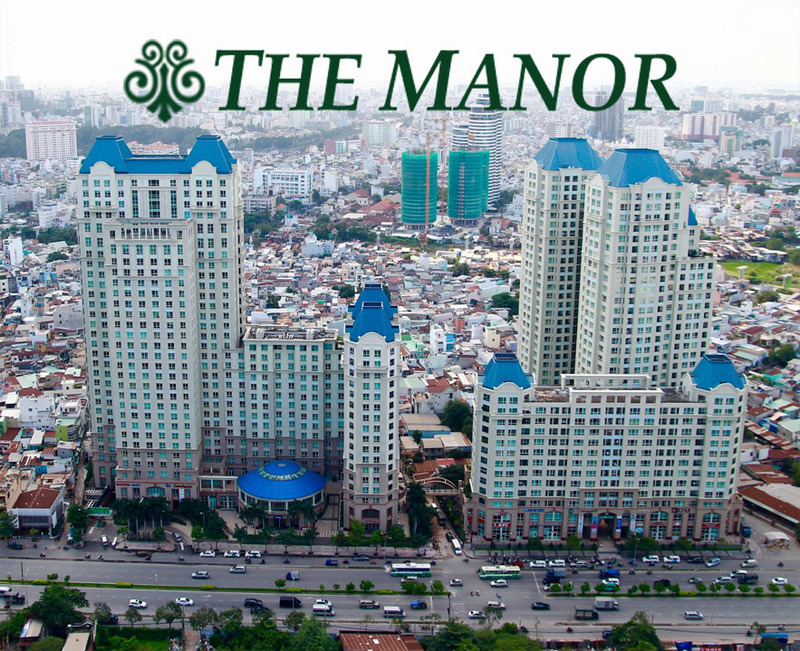 We are always ready to solve any requirements and will find the best apartment for you.